Anil D. Ambani owned Reliance Entertainment’s Big Synergy Media Limited has appointed Rajiv Bakshi as its Chief Executive Officer. An alumnus of Harvard Business School, Rajiv comes with over two decades of experience and a proven track record across TV, Internet, Media, Telecom and consumer durable industries. He has deep understanding of Broadcast Media & OTT, Digital, Mobile and FMCG industries. 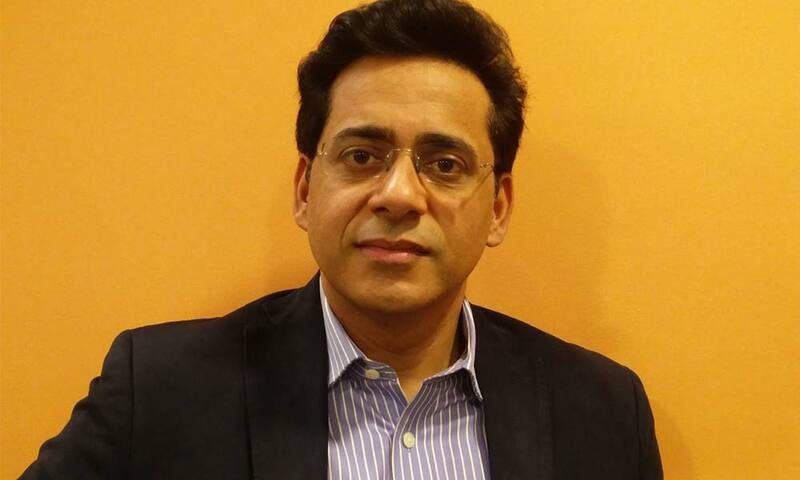 Previously, Rajiv was the Chief Marketing Officer at Intex Technologies where he led the brand strategy across 4 business verticals – Smart Phones, Electronics, Durables and Accessories. Prior to Intext, Rajiv was VP & Head Products & Marketing, India & South Asia at Discovery Networks Asia-Pacific where he steered strategic development and localization initiatives for a multi-channel portfolio for Discovery Channel serving 100+ million Pay TV households. At Big Synergy, Rajiv will take forward the mantle of enhancing multi-platform reach, driving strategic partnerships & developing the Original Content portfolio. Previous articleBollywood Actresses Who Rocked The 2018 Box Office!